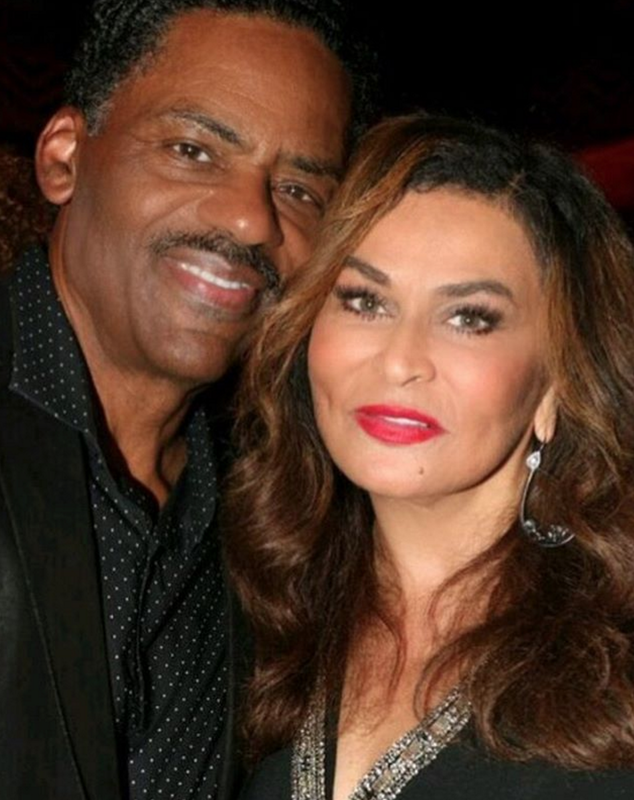 Tina Knowles and her husband Richard Lawson celebrate their second wedding anniversary today, and we pay trbute to their sweet love with 12 photos of the couple we love. 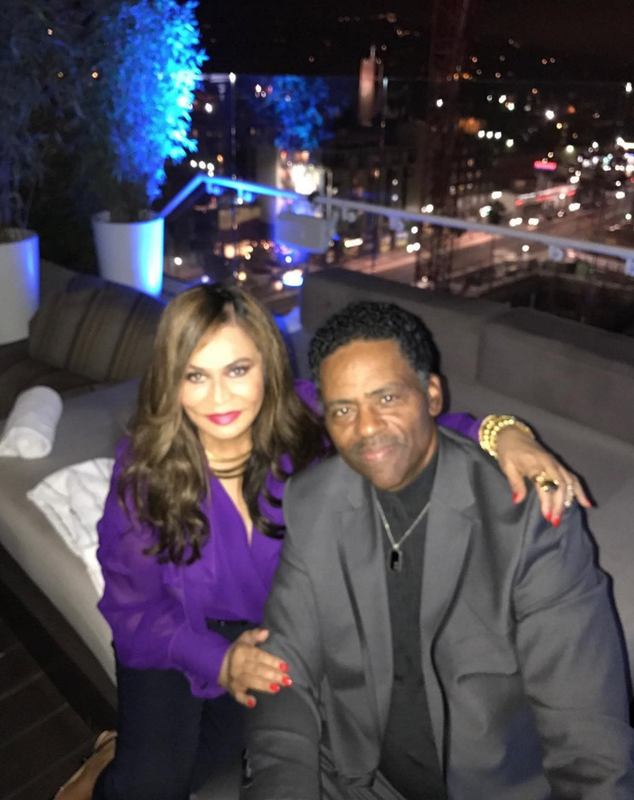 "Rolling with my baby on the rooftop!," Mrs. Lawson captioned this sweet flick on Instagram. 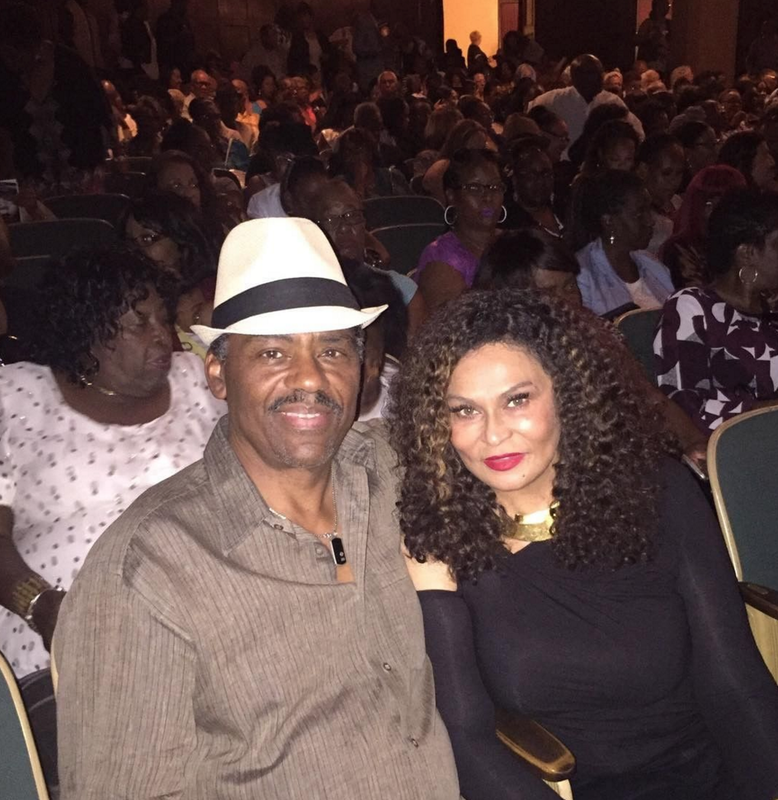 Old school love! 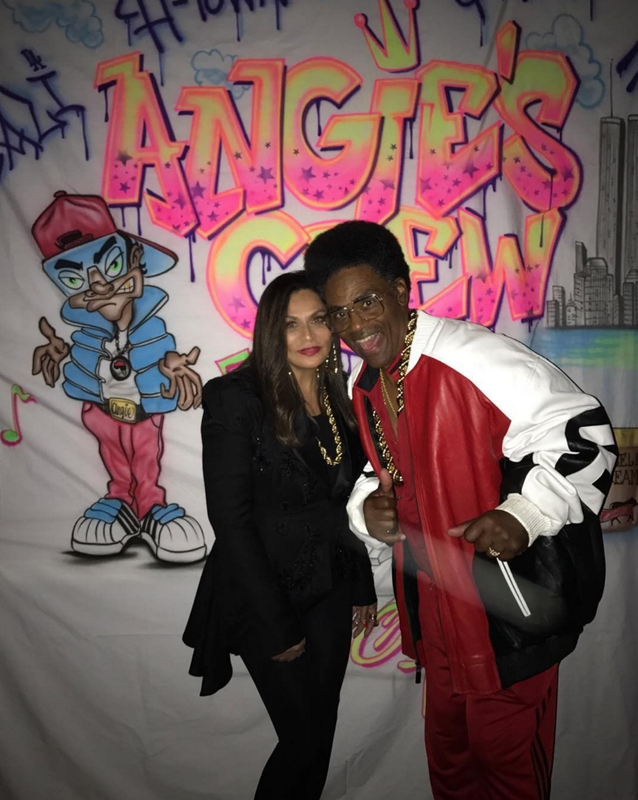 Dressed up in love for a 80s/90s themed birthday party, these two shut it down with the throwback vibes! 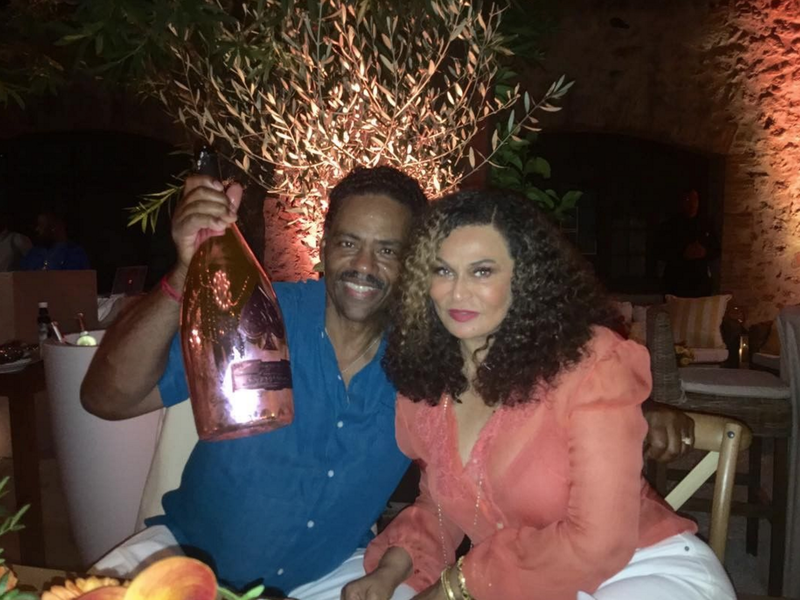 “I’m the most grateful for my family and my friends and also for finding love at 62," said Mama Knowles in an Instagram video last year to commemorate her 1st anniversary to Richard. Aww, how sweet! 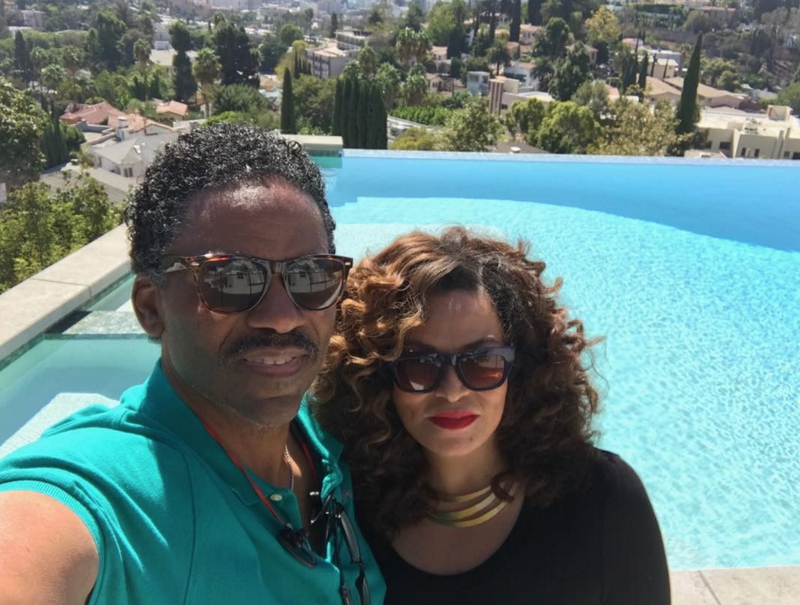 Ms. Tina was too ticked that Richard's turquoise shirt matched the color of the pool! These two are all smiles in two years of wedded bliss and their joy shows! 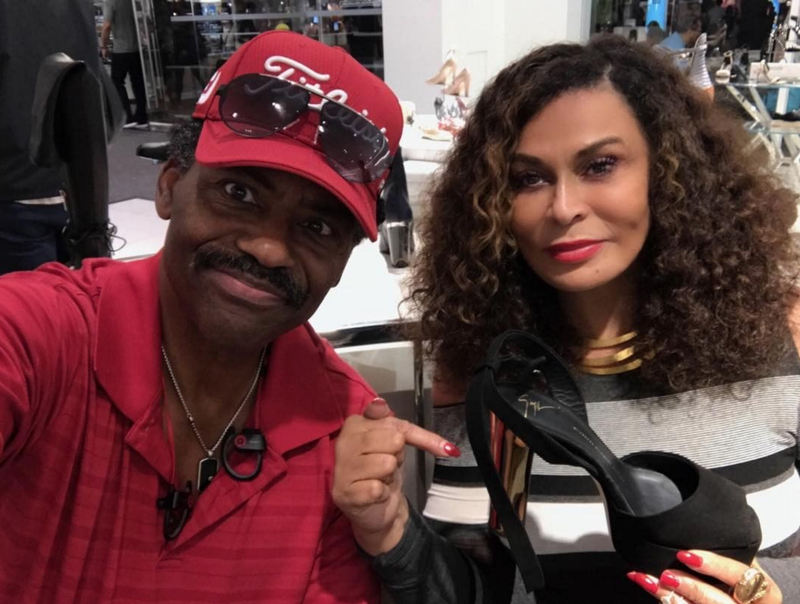 Ms. Tina loves her some gold but her hubby wasn't the biggest fan of these shoes. So what did she do? Buy them anyway! Happy wife, happy life, right?! 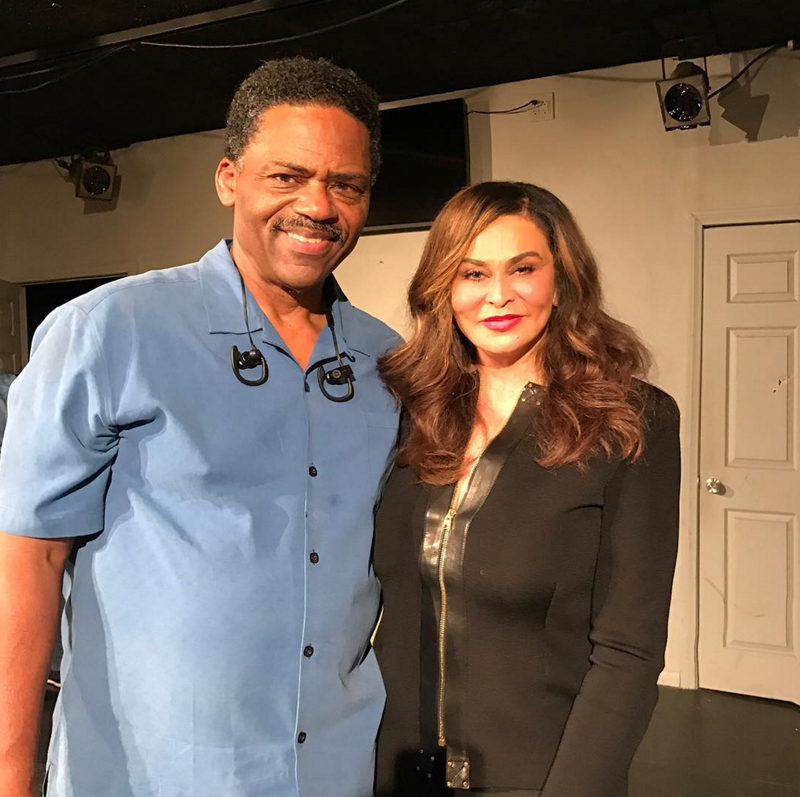 "I have claimed that I'm going to find a good man and I'm going to be happy," said Ms. Tina on her outlook on life and love after divorce. She's definitely found herself a good man and true happiness! 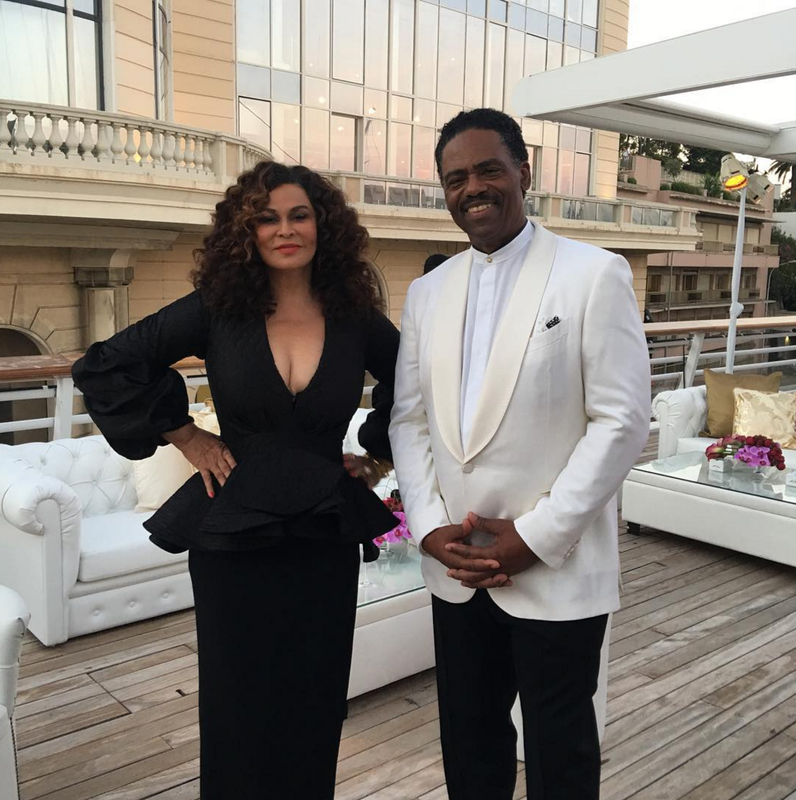 Mr. and Mrs. Lawson sure do clean up nice! 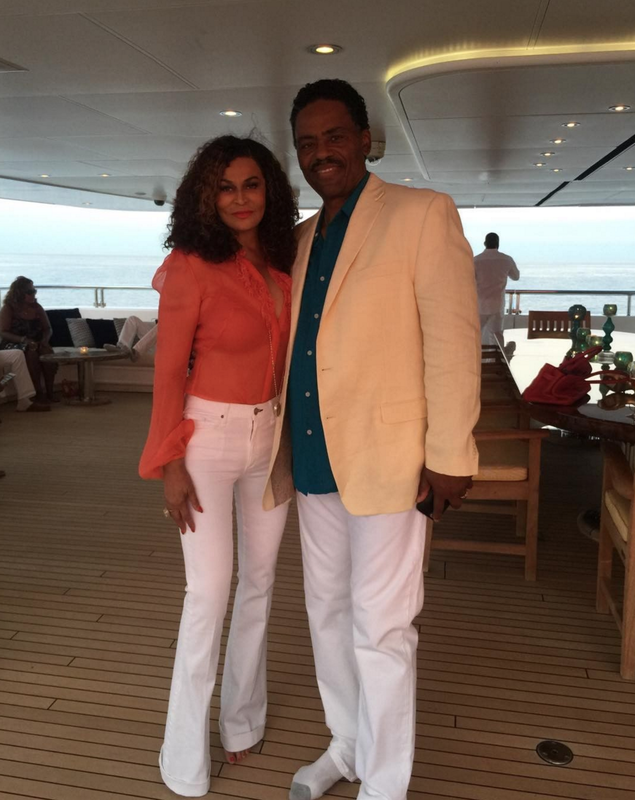 Vacation looks good on these two! How cute are these two cuties enjoying a night out! 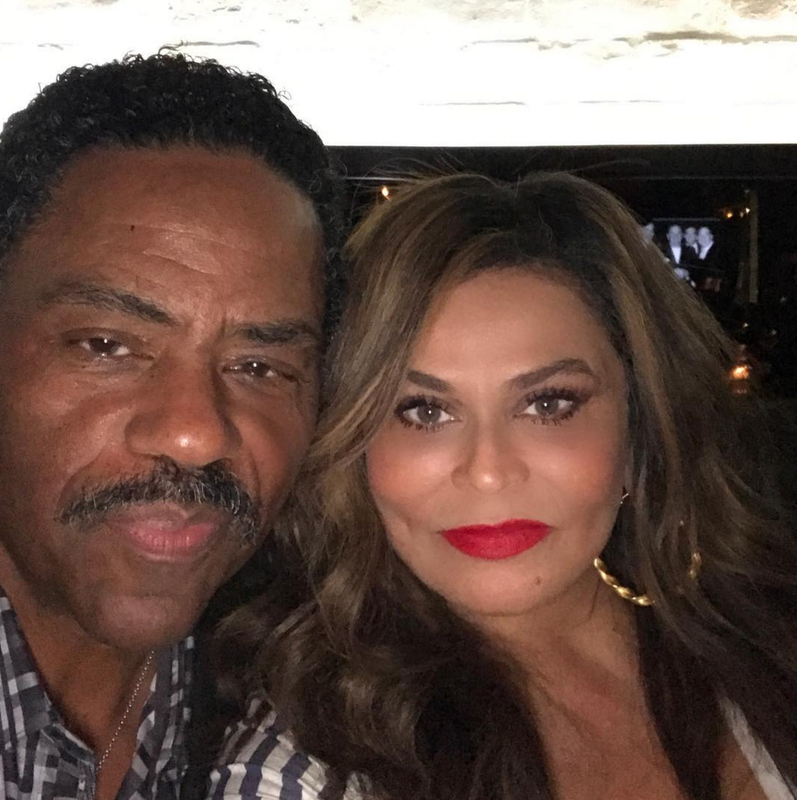 Mama Tina and her hubby Richard have a double date night with Kelly Rowland and her man Tim Weatherspoon! 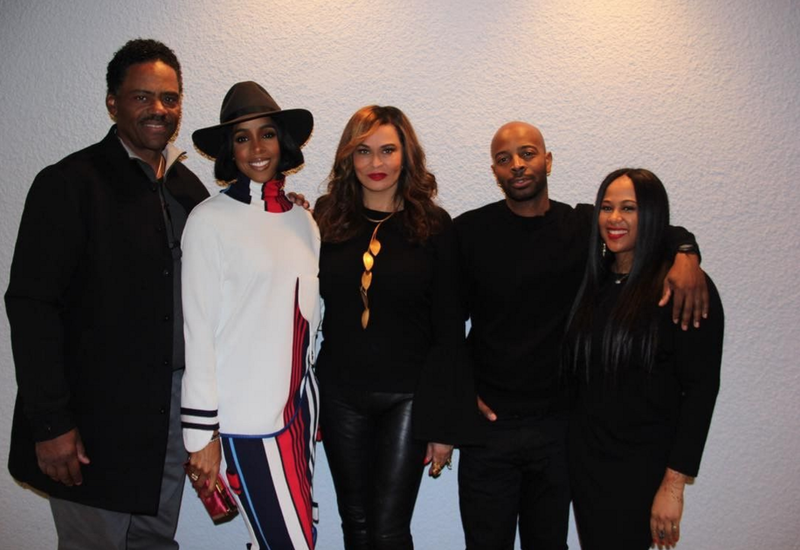 Along with Mama Tina's niece Angie the whole crew has a great night out!